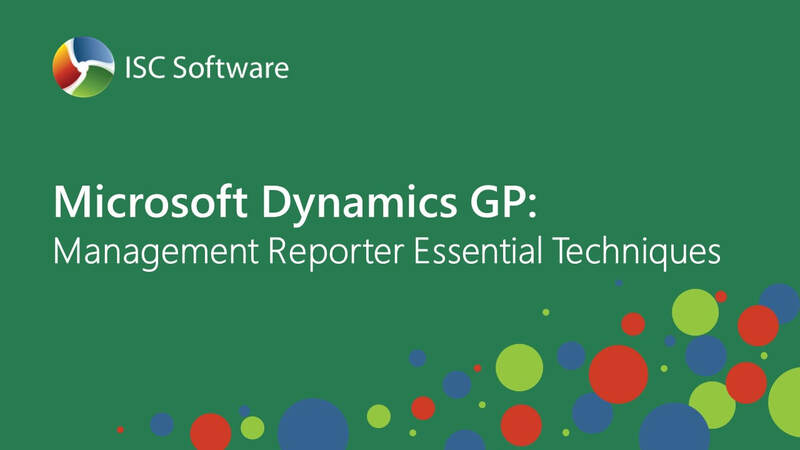 This course is designed to introduce Microsoft Dynamics GP users to the basic concepts of Management Reporter Designer. Attendees will learn how to use the features of Management Reporter to create various financial reports. Do you have a query? Or want to contact us in person? Feel free to contact us.